Long hair, it’s every girl’s dream. And the good thing is, you don’t have to wait months to get it. At Regal African Hair Extensions, you can get those long, luscious locks within a couple of hours. We offer the best quality service at a reasonable price. 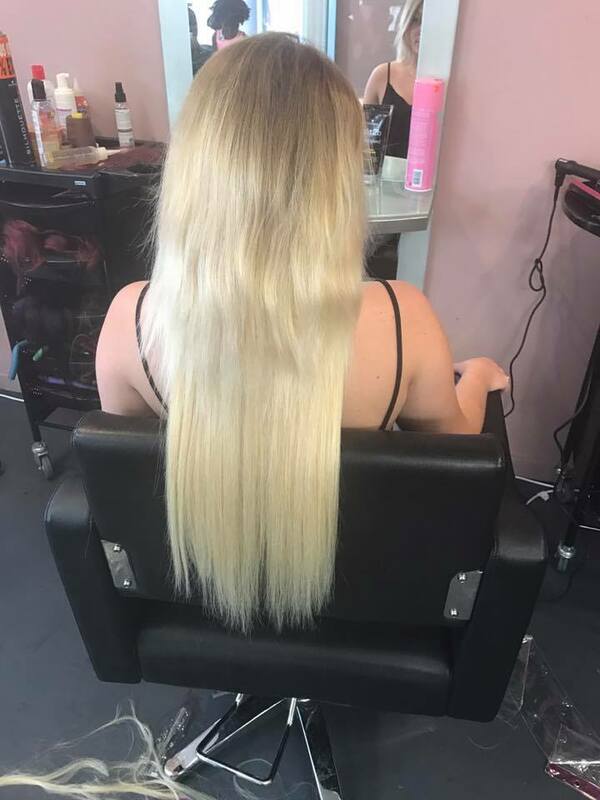 Thought about hair extensions before? Give us a call on (02) 4789 2295 or come and see us at 470 High Street Penrith. If you live in Blaxland, we’re your local hair extension studio. Parking is free in nearby streets. Braids are fun. They can be enjoyed by everyone, from kids to adults. 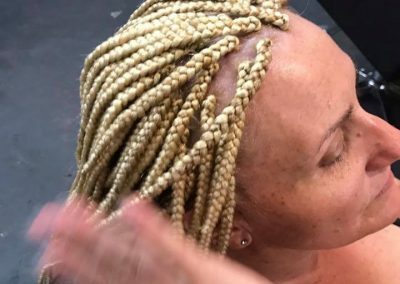 African braids, specifically, are the signature hairstyle of African Americans, but many Australians, too. Braids can save you a lot of time doing your hair every day, and can even make it grow faster. 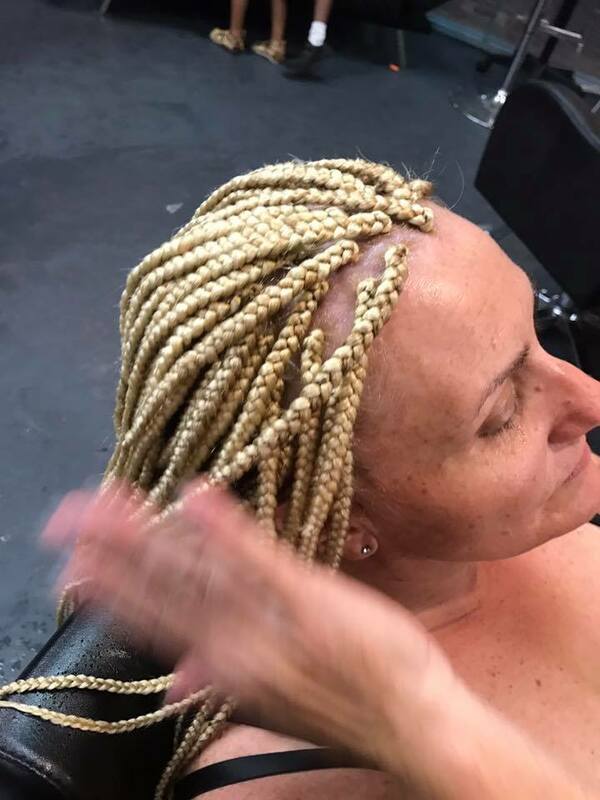 Our Regal, we specialise in African braids. Come in salon and we’ll discuss which type of braid best suits your face shape and style. Our customers are the most important part of our business. The satisfaction of our customers is central to everything that we do. When you come into our salon, you’ll experience the Regal difference. 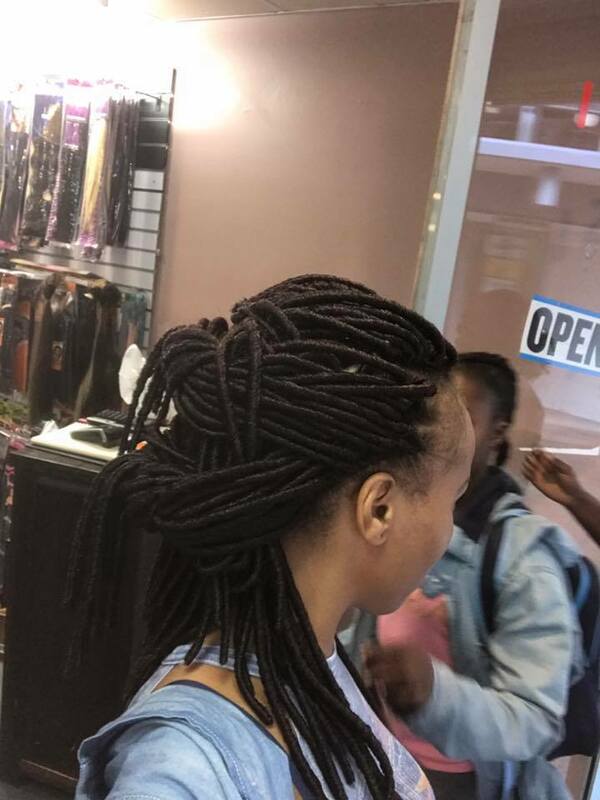 We use 100% human hair weave-on extensions, clip-in extensions, braids, cornrows, dreadlocks, and other creative hair styles. Choose from a wide range of colours, lengths, and origins. You pick your hairstyle, not us. 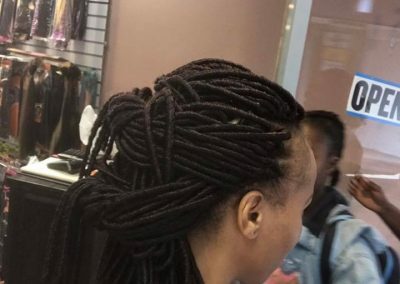 Clients also come to see us for hair pieces, wigs, hair care products and creams, scalp treatments, deep conditioning treatments, braid sprays, hair growth and repair products. We’re your one-stop hair shop. 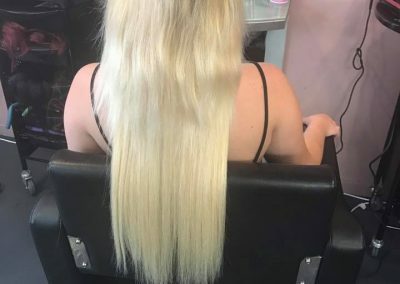 There’s this stigma with hair extensions, that they’re unnatural and don’t quite look ‘right.’ That’s far from the truth. The quality of your extensions comes down the skills of your stylist. Extensions, done professionally, can add length and volume to your hair. It’s amazing how much of a difference three inches can feel. Extensions can be braided in, glued in, woven in, or even clipped in. What are the extensions made from? 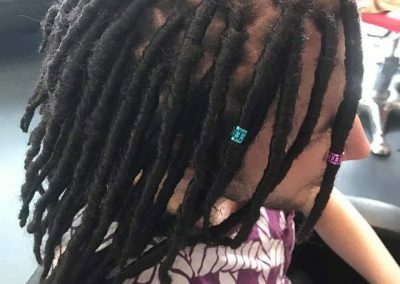 Are they synthetic or 100% natural human hair? 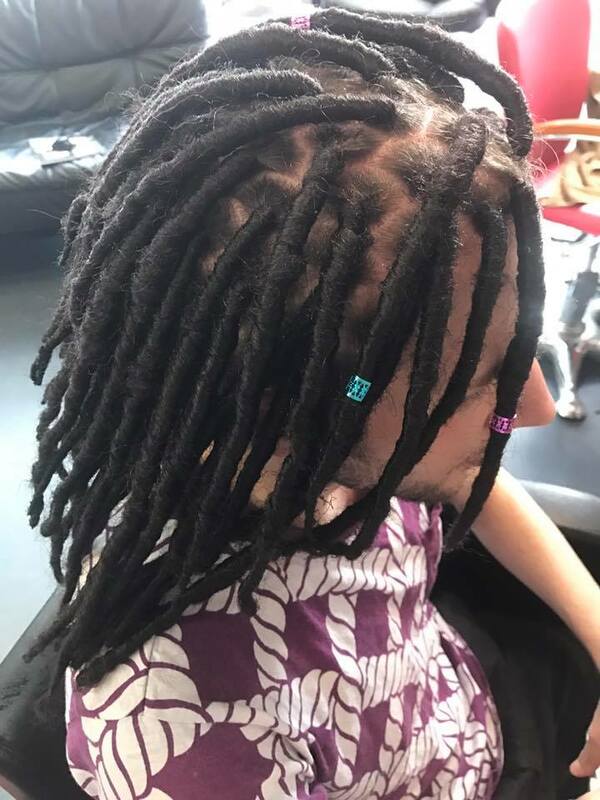 How will the extensions be applied and removed? Can you choose from a variety of weights? Fill out the contact form or call us now on (02) 4704 8058. We’re the studio of choice for Blaxland NSW 2774 residents.